Wish I knew what they were laughing about!! They are certainly sharing some kind of joke. 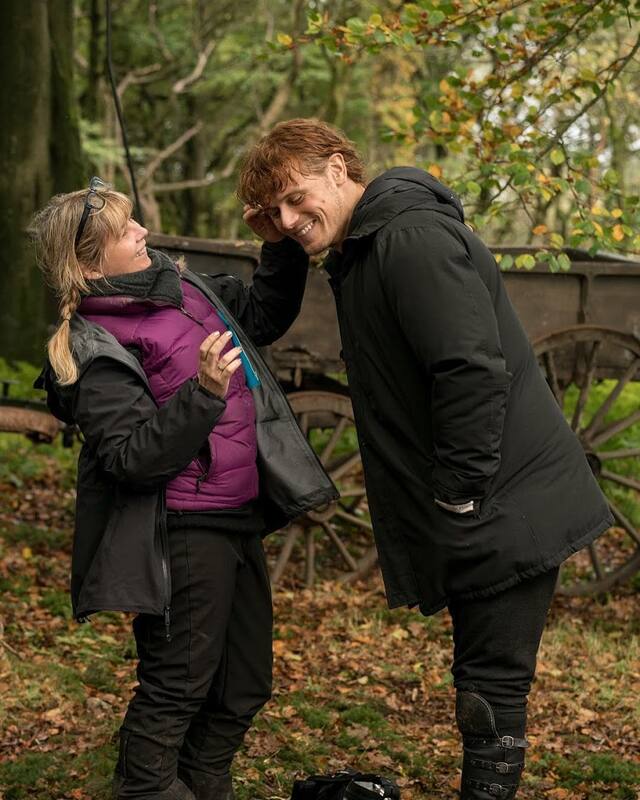 Sam must be the best to work with – always seems so easy going.